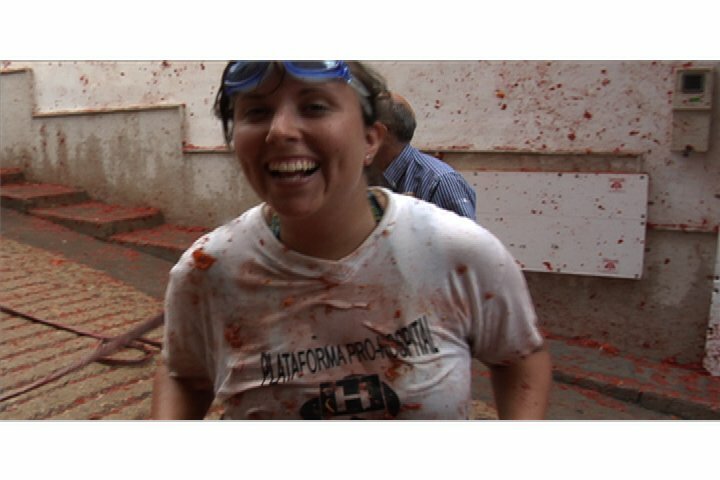 40,000 + people go to the La Tomatina Festival every year and hundreds ask the question, what should I wear for La Tomatina, what should I bring with me? What can I bring with me? Are there showers? etc. Find out all of those answers and more on www.cailintravels.com and if you still have more questions feel free to contact us! [WORDPRESS HASHCASH] The comment’s server IP (184.168.193.121) doesn’t match the comment’s URL host IP (184.168.178.1) and so is spam.